According to Remodeling Magazine the value of remodeling is up after a long slide since 2006. They report that the number one return on investment item is an entry door replacement (97%). A minor kitchen remodel nets you 83% and a major kitchen remodel 74%. 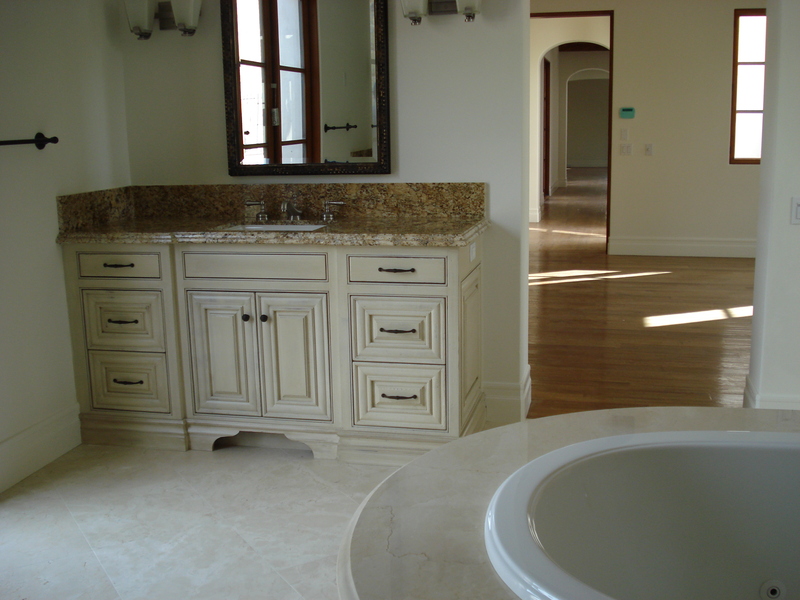 A bathroom remodel nets you 73% of construction costs. These national average numbers easily justify remodeling for those who are going to live in and enjoy their homes for some time before selling. Nine percent of the time they found projects so extraordinary that they added over 100% of value to the home. They also found that although the market is improved, more-expensive projects did not return as well as lower-cost projects. Do you find remodeling is up in your area? What type of projects? Do you agree with these findings regarding the kitchen and bath? Why or why not? Are your clients making less expensive choices? Give examples. What is your advice regarding remodeling return on investment? Join us for this Twitter discussion on Wednesday, February 19th from 2 to 3pm eastern time by adding #KBtribechat to your tweets.